Please complete the form below and we will contact you concerning your reservation information you request. Thank you. 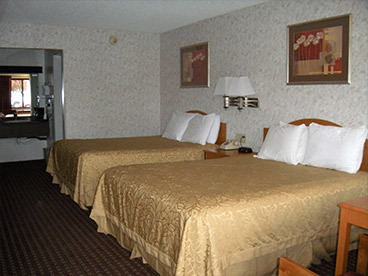 Or go to http://www.booking.com/hotel/us/motel-west.en.html to make an online reservation.